FFA - Pearson’s response to concerns regarding Islamist bias in World History textbook is absurd. Pearson plc also owns a top advertiser on Al Jazeera America. Florida Family Association sent out an email alert on December 4, 2013 titled Pearson’s World History text book continues to push biased, imbalanced view of Islam on students. The alert stated in part: Prentice Hall’s World History text book with its biased presentation of Islam continues to be used in numerous school districts. The same company that published a high school text book which embellishes Islamists and belittles Judaism and Christianity also has ownership in The Economist, a leading advertiser on Al Jazeera America. Thousands of people sent emails to Pearson officials. We’ve recently heard concerns about a Pearson high school textbook used in Brevard County, Florida, entitled Florida World History. Some have claimed that this text, used in a 10th grade course, is biased towards Islam at the expense of Judaism and Christianity. We’d like to set the record straight. In Florida, as in other states, Pearson creates custom course materials that align to the state’s specific curriculum standards. Florida’s standards split the world history curriculum into two years of study, in grades 6 and 10. The state’s standards require the sixth grade curriculum start with early civilizations and continue through to the fall of Rome (476 A.D.). In the 10th grade, the state’s high school curriculum begins with the Byzantines (330 A.D.), proceeds to the Early Middle Ages in Europe (500 A.D.) and continues to the present day. The Florida edition of the Pearson high school World History text aligns to the state’s standards, which require that the high school course include content on the origins of Islam, while the middle school text details the earlier origins of Judaism and Christianity. The Florida Department of Education approved the Pearson World History programs for adoption and validated that the content in our programs meets the requirements and educational goals of the state. Pearson and its authors adhere to the highest editorial standards when creating course materials. We rigorously support the integrity of our content with both internal reviewers and independent expert reviewers. 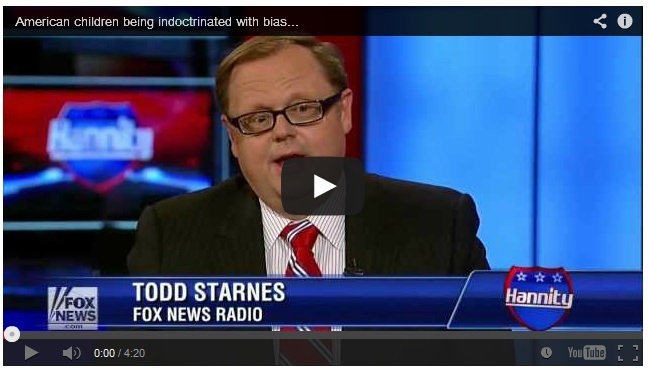 We are committed to presenting balanced, unbiased and accurate coverage of world religions. The content is thoroughly reviewed by scholars of comparative religion, as well as academic specialists in Christianity, Judaism and Islam. Mr. Fallon’s response did NOT address the incorrect portrayal of Islam. Additionally, it is ludicrous to attempt to justify the publishing of dozens of pages about Islam without including other religions because history is taught over a four year period. This biased, imbalanced book is ALL these students will see in history class for a whole year. It is prejudicial. Where is the Prentice Hall book in the other four years with 36 pages devoted to Judaism and Christianity? The same company that published this high school text book which embellishes Islamists and belittles Judaism and Christianity also has ownership in The Economist, a leading advertiser on Al Jazeera America. Prentice Hall’s World History text book with its biased presentation of Islam continues to be used in numerous school districts. Parents have voiced concern in several school districts regarding the book’s dishonest rewrite of history regarding Islam and the omission of Judaism and Christianity. Pearson plc owns Prentice Hall. 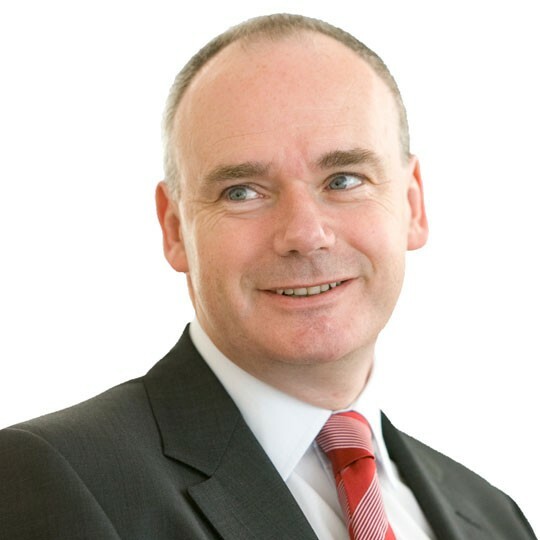 Pearson also owns a fifty percent stake in The Economist Group. The Economist has been a top advertiser on Al Jazeera America during the past two months. Pearson plc also owns the Financial Times. If Pearson plc officials are unresponsive to public concerns generated by this online campaign then Florida Family Association plans to publish more online campaigns to call on companies to withdraw their advertising support from the Financial Times and The Economist. Americans need to know what companies are empowering Islamists. “The book has a 36-page chapter on Islam but no chapters on Christianity or Judaism,” said Florida State Representative Rep. Ritch Workman, in Townhall, about the Prentice World History textbook. “It’s remarkably one-sided. Mr. Workman said the textbook, which has been on the Brevard County schools’ approved course list for three years, also rewrites the history of Islam. He looked through it and found the authors “make a very obvious attempt not to insult Islam by reshaping history,” Townhall reported. “If you don’t see it from the eyes of a parent, kids are going to take this book as gospel and believe that Christians and Jews were murderous barbarians and thank God the Muslims came along and the world is great,” he said, as Townhall reported. The publisher, Pearson, denied any bias. But Mr. Workman said he was told by a spokesperson for the publisher that a Muslim cleric was hired to write the sections on Islam. The School District of Brevard County decided to provide a supplement to the Prentice Hall World History textbook. 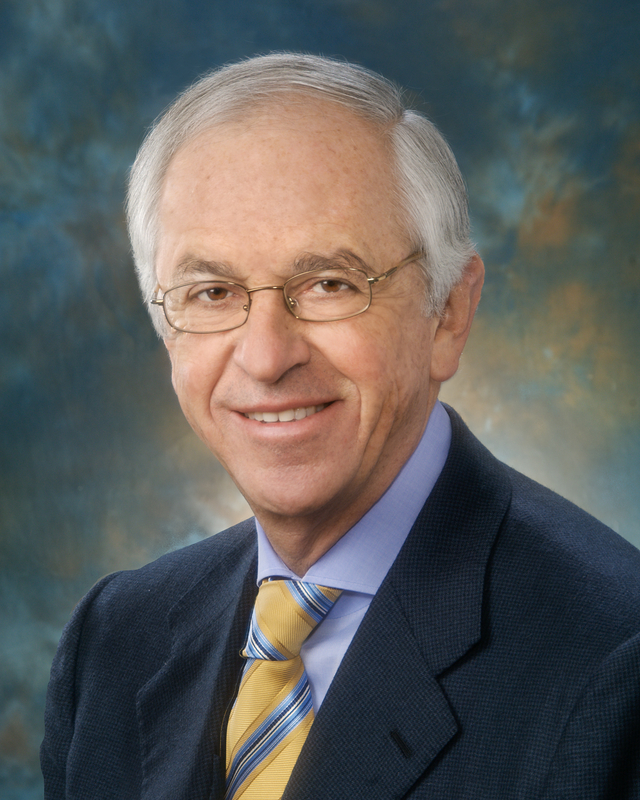 The Volusia County School board cancelled a public meeting scheduled for November 5, 2013 after the United States Department of Justice weighed in on the issue. WFTV in Orlando reported in part: The Volusia County School Board said it postponed its Tuesday meeting "in the interest of public safety." The district said it was contacted by the U.S. Department of Justice before the meeting was supposed to start and said "the nature of this information raised substantial safety concerns." The district said with the information it received, it decided to put more security measures in place to make sure everyone at the meeting would be safe. The district said it doesn't comment on procedures but did say there was no specific threat of violence. If there was no specific threat then why did Eric Holder and Barack Obama’s Department of Justice weigh in on this issue? Who filed the complaint that caused them to react? The answer to the first question, because this administration is jihadi friendly. Answer to second question, CAIR, most likely Hassan Shibly, executive director of CAIR Florida urged the Department of Justice to chime in like they have inappropriately done in many other matters. 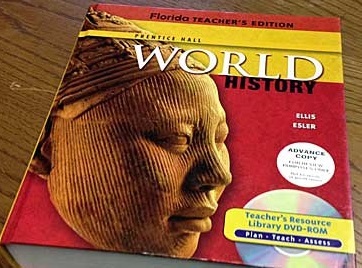 The School District of Volusia County decided to continue to use the Prentice Hall World History textbook. There are approximately 3,100 school districts in the United States. Citizens should take steps to oppose this biased book if it is used in their local school district. However, to confront this issue at the broadest possible level the company responsible for publishing this biased and misleading propaganda must be addressed. Florida Family Association has prepared an email for you to send that urges Pearson plc officials to cease future publishing of the objectionable content and recall the book. If the company ignores this request, especially after the public opposition in several school districts, then Florida Family Association will launch more campaigns urging advertisers to stop supporting the Pearson owned Financial Times and The Economist.